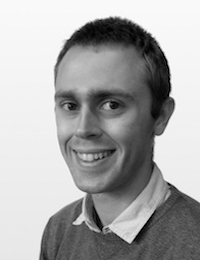 Luke is a PhD student at the CRIS, working under the joint supervision of Dr Daniel Toal and Dr Thomas Newe on the evaporation duct phenomenon for extending microwave communications. His research involves developing a low-cost, high bandwidth marine communications system in conjunction with the Commissioners of Irish Lights. He received his BEng degree in Electronic and Computer Engineering from the University of Limerick in 2017. During his studies, he also attended Montana State University in the USA. Further information can be found on Luke’s UL Research Profile.